What is the Biggest Casino in America? - Casino Answers! Casino Answers » Casino Trivia » What is the Biggest Casino in America? What is the Biggest Casino in America? WinStar World Casino is located near the Oklahoma-Texas border and is currently the largest casino in the world, measuring at 519,000 feet of gambling space. 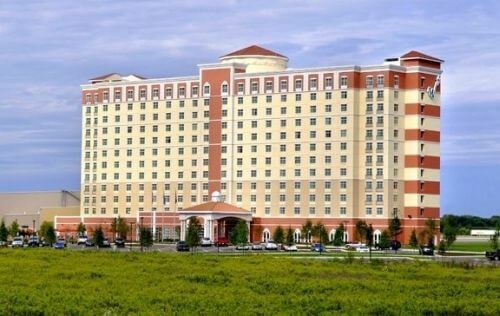 The casino first opened in 2004 and was not a considerably large casino, but then expanded in 2009 to become the largest casino in the state of Oklahoma. Then in 2013, another expansion took place as they added a new 1000-room hotel and expanded the casino that then made it the largest casino in the world overtaking the Foxwoods Casino in Connecticut. At the time of this expansion, WinStar had over 7,400 electronic games, 46 table poker rooms, 99 total table games, keno, bingo, off-track betting and everything else you would expect from a modern casino. In addition to the casino, there is also a 225-acre, 27-hole golf course designed by PGA Tour Pro D.A. Weibring. There is also an RV park (it is in Oklahoma after all), Toby Keith’s I Love This Bar and replicas of London’s Parliament Building, Rome’s Coliseum and the Arc de Triomphe from Paris. The 2nd largest casino in the United States of America is in Connecticut. Foxwoods Resort Casino in Connecticut beats the glitz and glamor casinos of Las Vegas by a considerable margin. At the moment, it’s actually the fourth biggest casino in the world, which is quite impressive when you think that Connecticut really isn’t the home of gambling in the United States. In fact, it’s not even the second home of gambling. In fact, Connecticut is probably more famous for its quarries and John Mayer than it is for gambling. But, to be fair, most gamblers will have heard of Foxwoods: you might have seen it on a WPT event, you might have been there or you might have a dream of one day going there, but you still know the name. Foxwoods started life as a bingo hall, but was developed by its owners, the Mashantucket Pequot Tribe, into a casino with table games and slot machines in the 1990s. So, how big is Foxwoods? Well, to start, it’s over 400,000 square feet in size. In that mammoth amount of space lies over 7,600 slot machines, which is an impressive sight. Of course, is slots aren’t your thing, you could also play on one of their 380 gaming tables. And, of course, there’s the obligatory poker tables, which number over 100. So, you see, they’re making great use of the space they have at their disposal. You’ll never be unable to find a game at Foxwoods. What comes next to Foxwoods? That would be the MGM Grand in Las Vegas, then the Borgata in Atlantic City. Both of these combined have less gaming space than Foxwoods, so it’s an impressive feat the Mashantucket Pequot tribe have managed to achieve. If you love slots, you really need to head on over to Foxwoods. 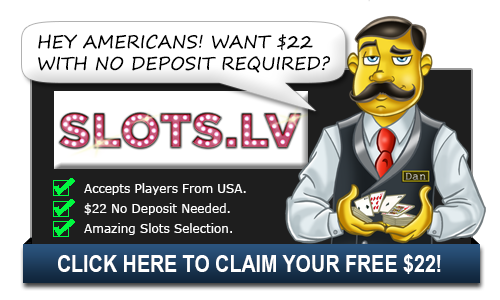 Also, if you like slots, before you head to Connecticut, check out Slotland Casino, as they’ll give you a great sign-up bonus that you won’t get from the Mashantucket Pequot Tribe. 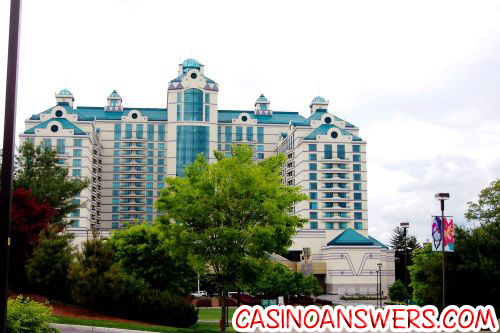 How big is Foxwoods Casino? Foxwoods Casino is over 400,000 square feet. Where is the biggest casino in the United States? Is Foxwoods the biggest casino in America? How big is Foxwoods Casino? How many gaming tables does Foxwoods have? How many slot machines does Foxwoods Casino have?